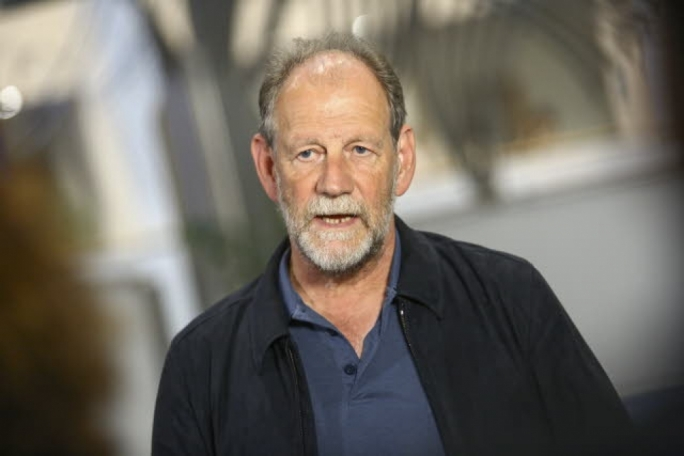 The Chair of the European Committee on Transport and Tourism, Michael Cramer, criticised Malta for not taking the right steps to tackle its growing traffic problem. 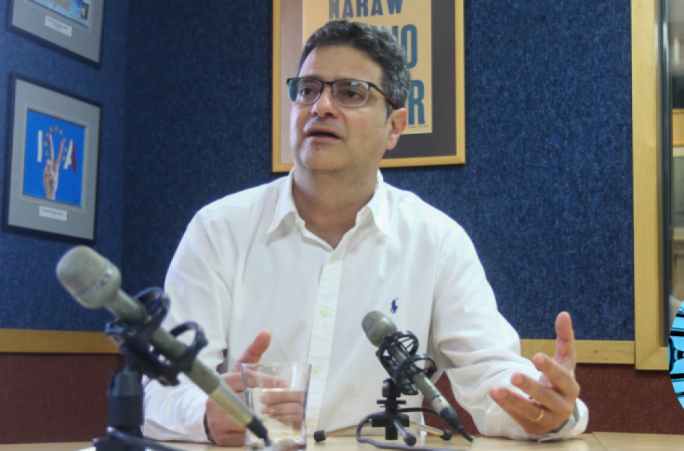 His comments come after Finance Minister Edward Scicluna called for better investment. 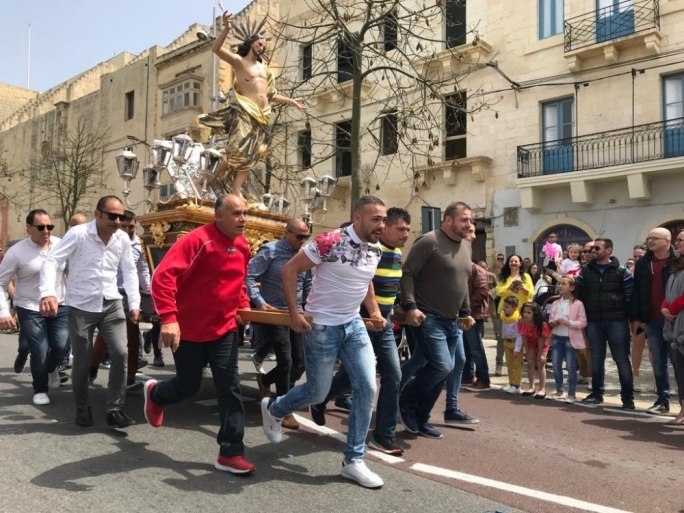 “The best investment we can make is on our roads, because it makes traffic go faster and reduces car congestion,” Scicluna said, adding that faster transport routes can lead to lower business costs. Cramer spent 15 years in Berlin’s city-state parliament as the Greens’ transport spokesman before joining the European Parliament. The most recent national statistics show that 329,053 motor vehicles are licensed in Malta, 58,000 more than were licensed in 2004. 252,547 of them are passenger vehicles. Statistics website Index Mundi placed Malta in the top 10 countries with the highest rate of cars per person, behind only San Marino, Liechtenstein, Monaco, Luxembourg, Iceland, Puerto Rico, Italy, and New Zealand. Cramer’s fears were echoed by architect and Alternattiva Demokratika vice-chair Carmel Cacopardo. 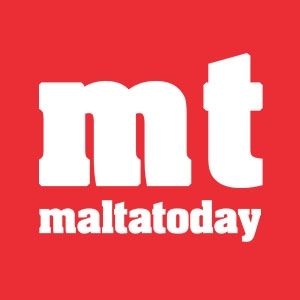 “Malta’s car statistics are alarming and EU funds should not be allocated on road projects that will encourage more people to use private cars,” Cacopardo said. “We should encourage people to use public transport. Malta has ignored public transport for the past 50 years. Former Nationalist Transport Minister Jesmond Mugliett seems to be cut from the same cloth as the Finance Minister.